Back in the film days, Agfa Scala was popular among photographers. What made Scala special? It was a black and white reversal film. Or simply put, a black and white slide film. Then Agfa went through a number of financial problems before withdrawing from the market. It became a victim of the shift to digital photography, and Agfa Scala disappeared. That was roughly a decade ago. The film now returns under the Adox name. Adox acquired the rights to numerous Agfa products, including the black and white film developer Rodinal. 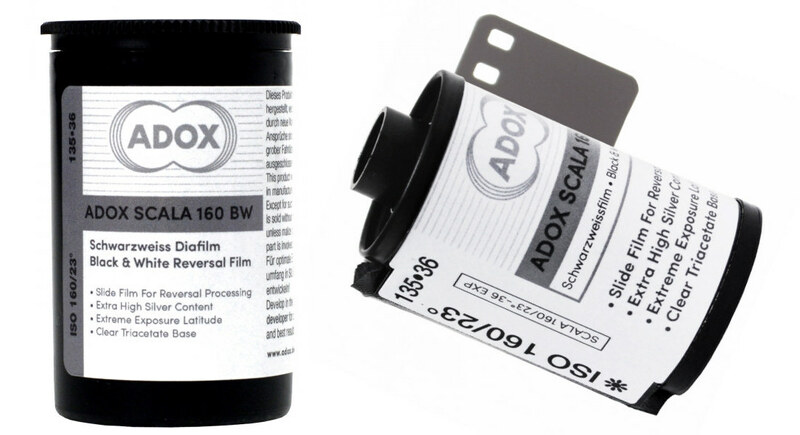 Adox is a Germany-based maker of traditional photographic film, enlarging paper and processing chemicals. Its portfolio is primarily black and white products for 35mm and 120 roll-film cameras. It also makes a black-and-white film for Super 8mm movie cameras. The original Agfa Scala was available in 35mm and 120 roll film sizes. At this time, Adox Scala is available only in 36-exposure 35mm cassettes. In the U.S., the film can be purchased from online retailer Freestyle (http://www.freestylephoto.biz). Adox describes the new version of Scala as “practically APX 100 with a slightly finer grain.” Agfapan APX 100 was one of Agfa’s popular black-and-white films. Scala is coated on a clear base, which is necessary for a transparency film. Adox says the film has an increased amount of silver content. Adox Scala’s native speed is ISO 160. The cartridges are not DX coded, which means the film speed should be set manually on those cameras that have DX readers in the film chamber. Scala should be processed in a special developer and not a regular black-and-white film developer to create the transparency. When processed in traditional chemistry, the result is a regular negative. Adox Scala can be developed using the Foma Reversal Kit. However, Adox warns not to use standard E-6 chemistry, which is for color slide film. The Foma Reversal Kit is intended for Fomapan R100, which also is a black-and-white reversal film. A representative for Freestyle says the R100 film has a bit more contrast than Adox Scala. Also, Foma R100 is rated at ISO100. There are a small number of labs – nearly all in Europe – that can process Scala. 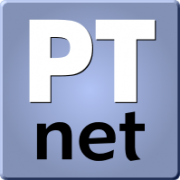 In the U.S., contact dr5 in Stuart, Iowa (http://www.dr5.com). For more information about Adox, visit http://www.adox.de.